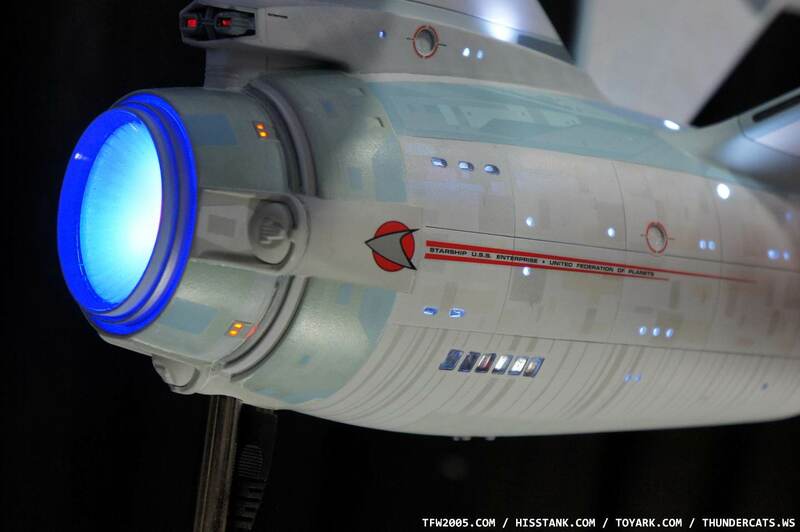 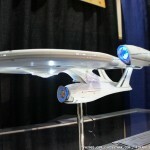 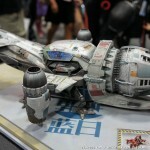 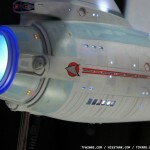 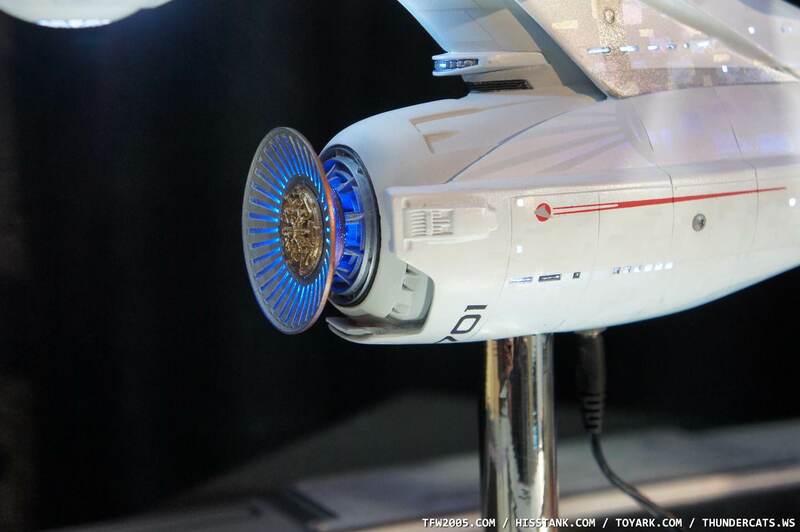 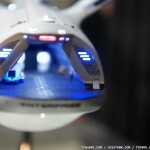 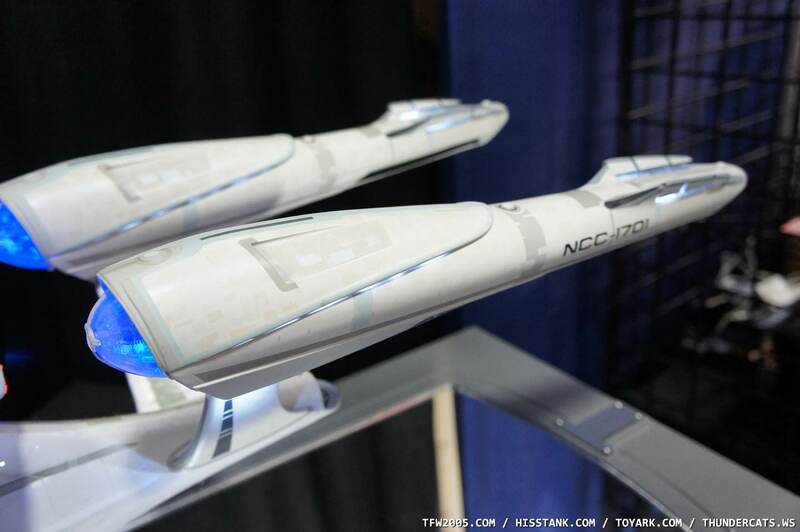 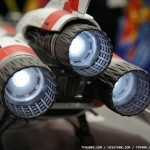 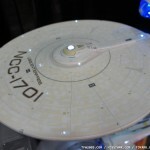 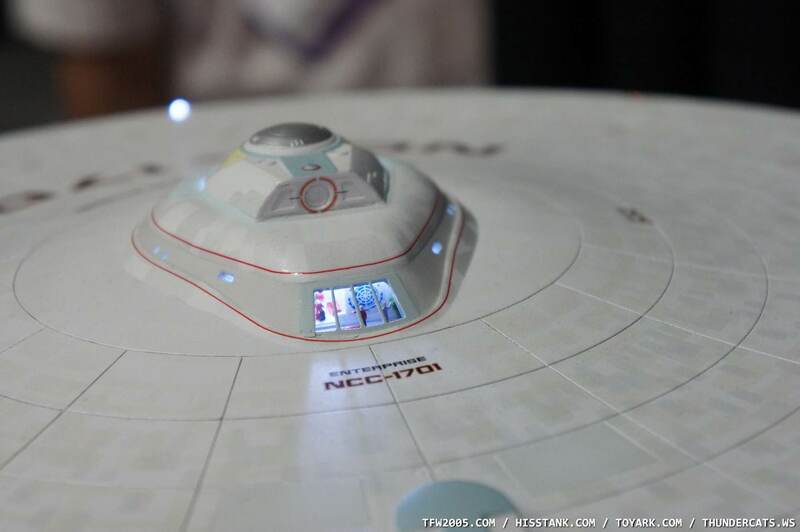 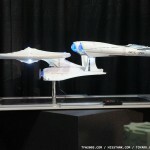 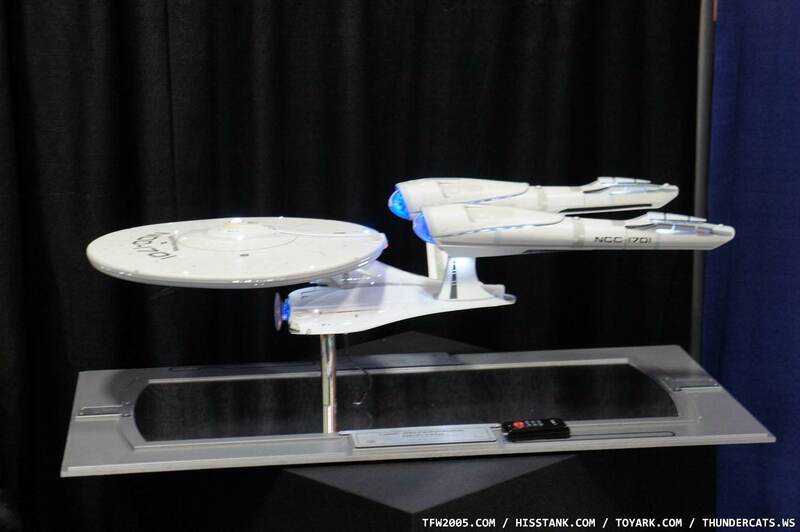 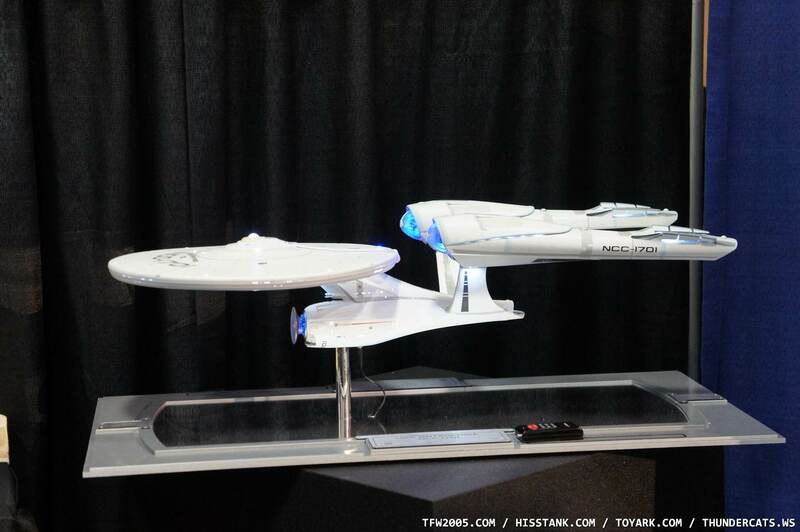 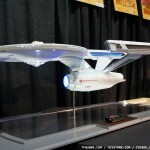 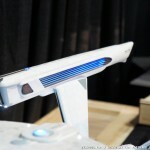 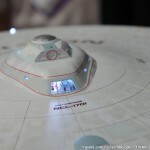 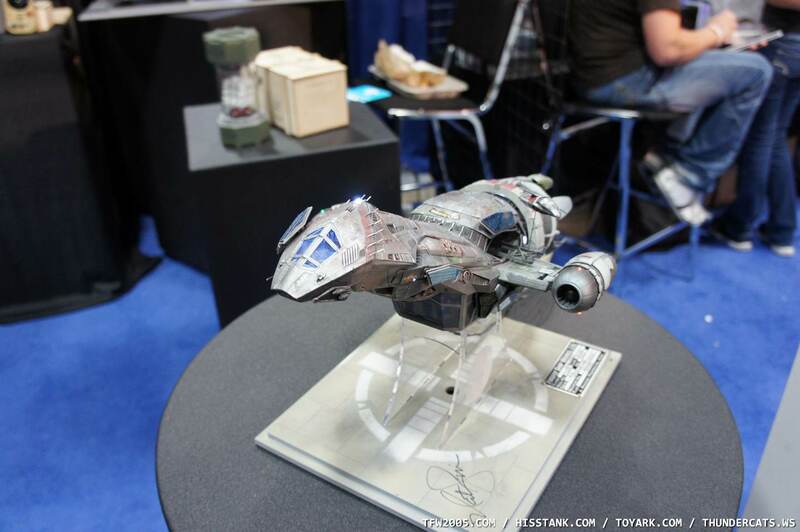 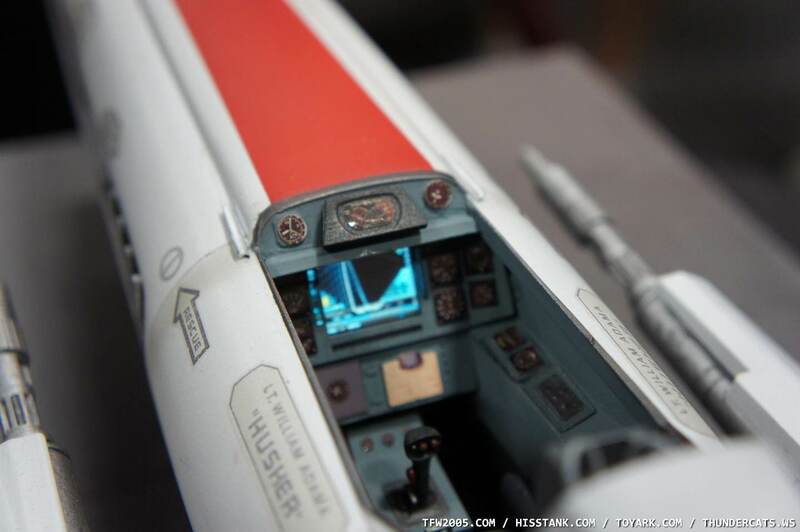 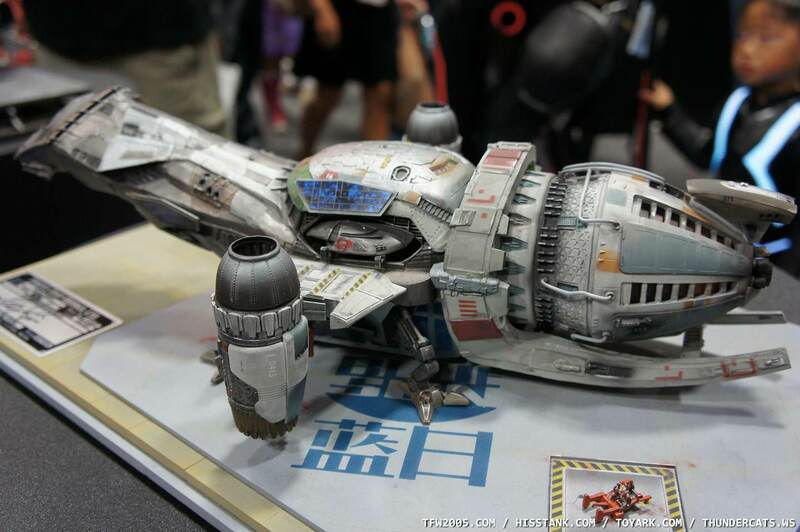 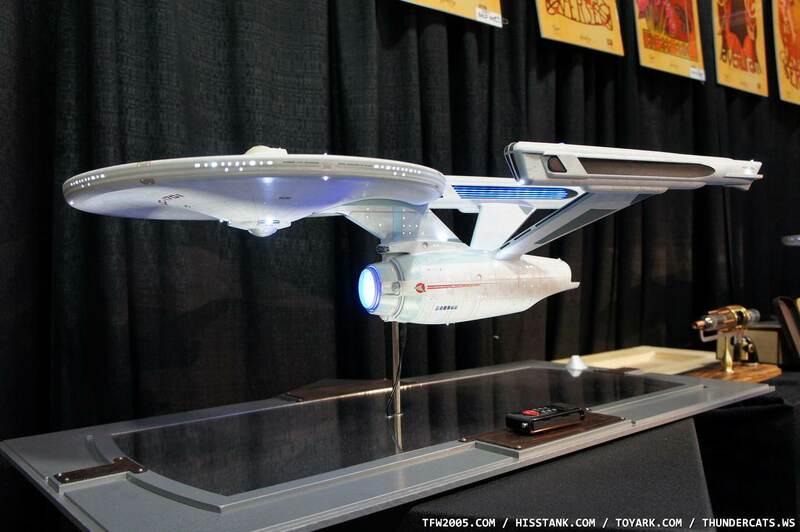 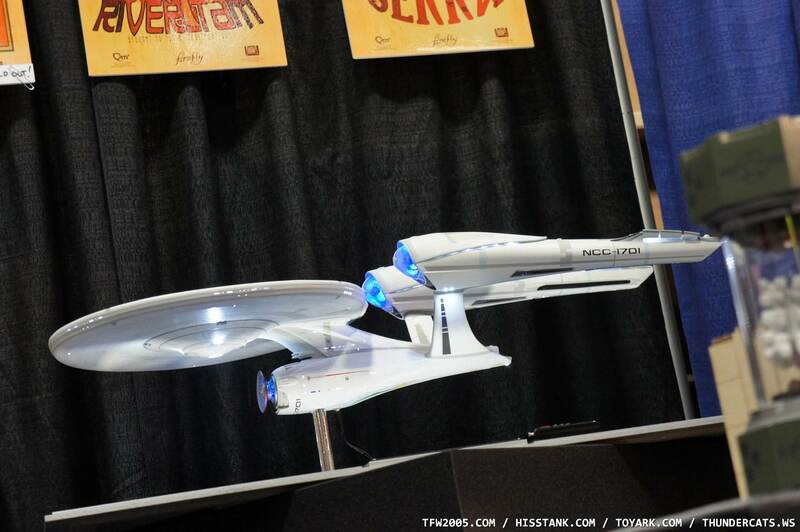 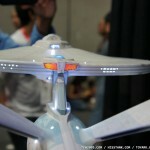 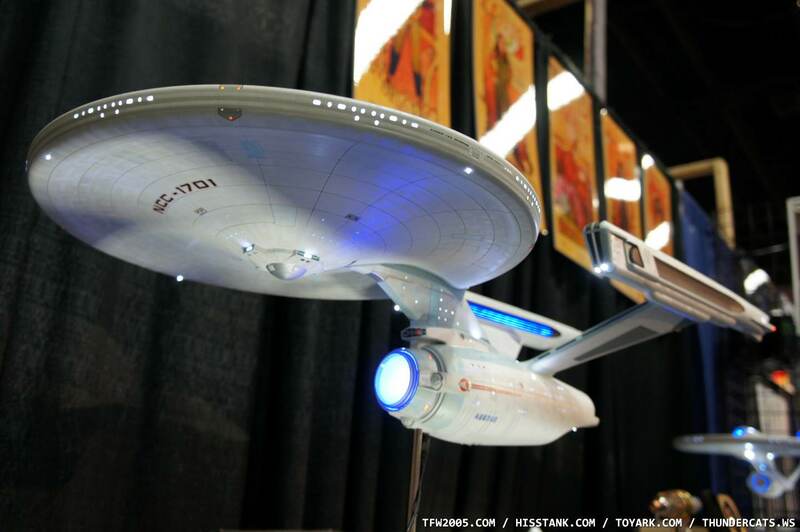 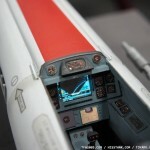 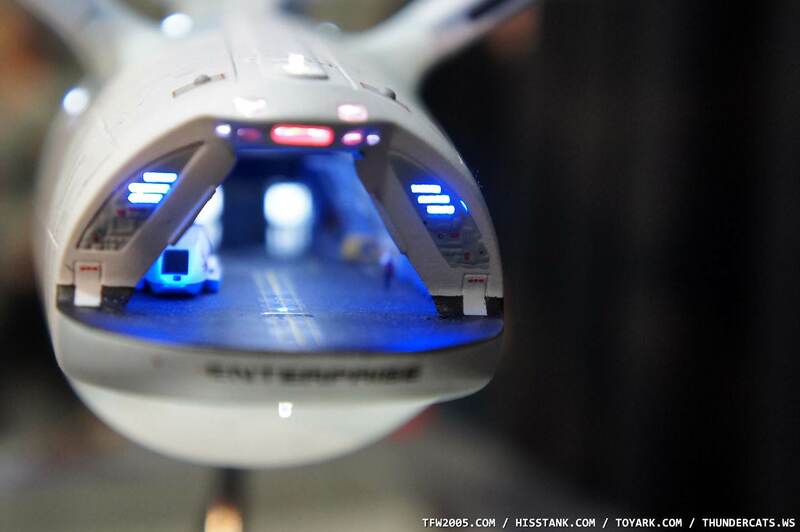 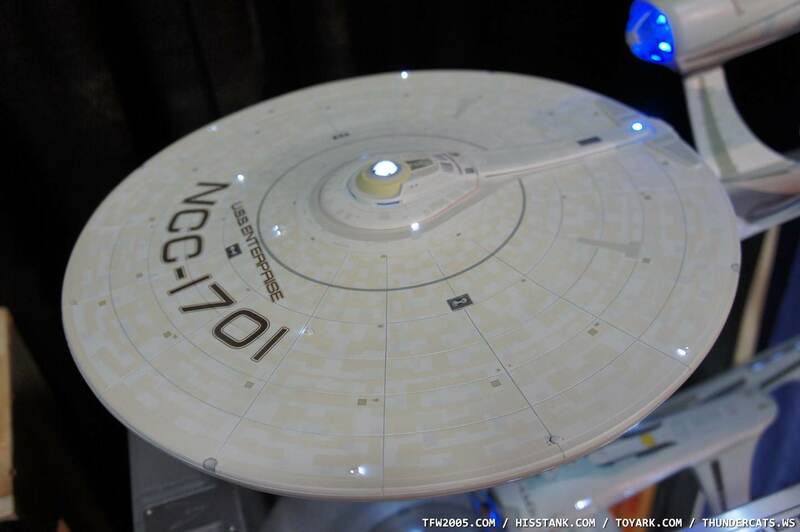 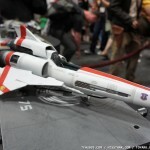 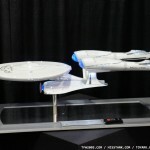 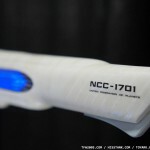 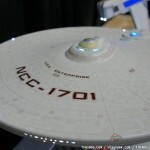 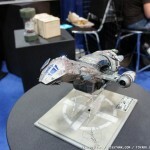 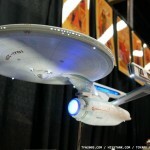 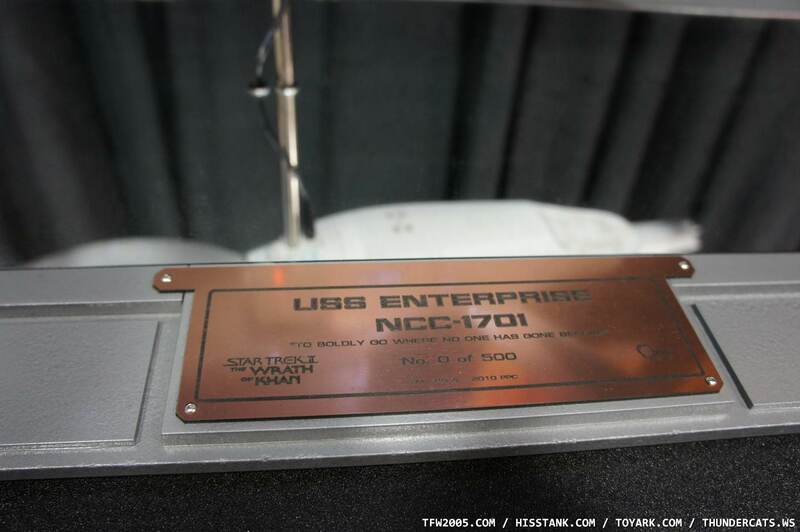 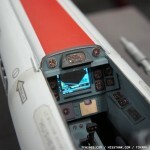 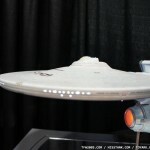 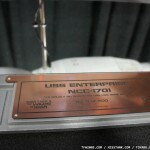 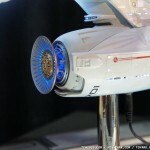 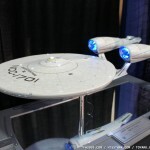 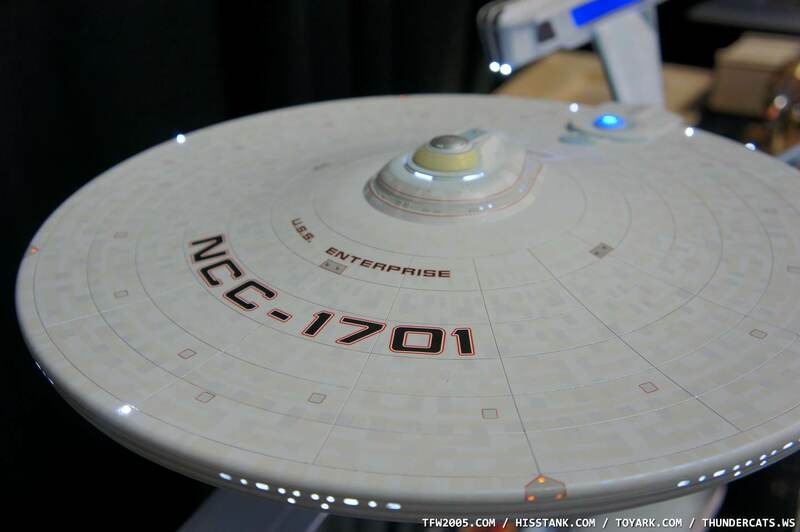 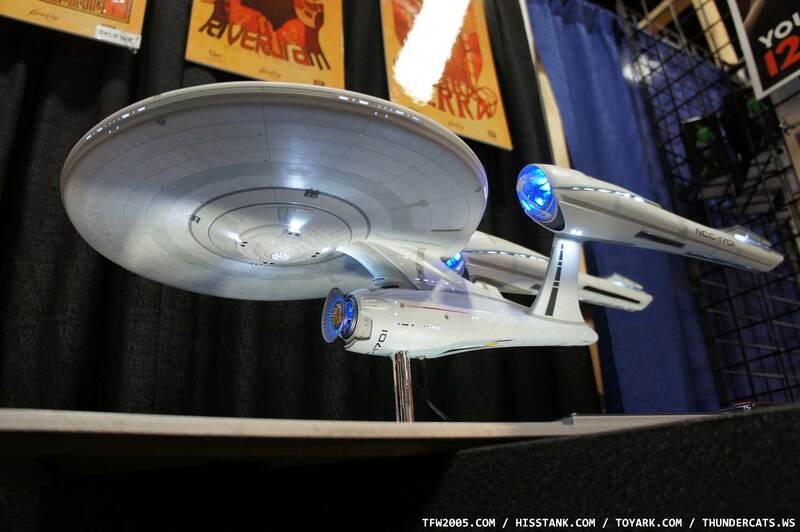 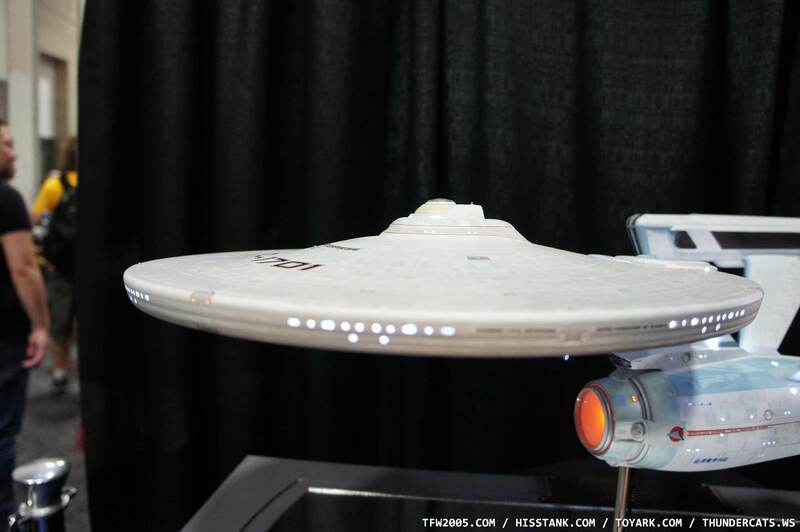 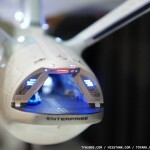 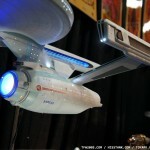 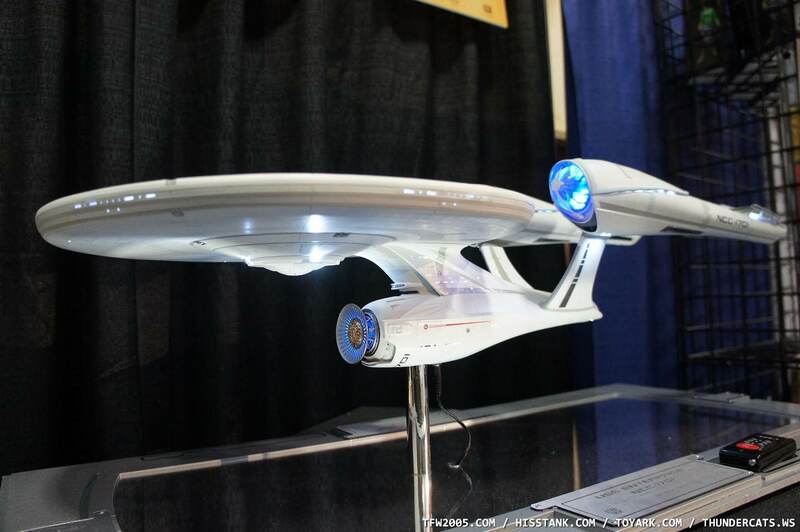 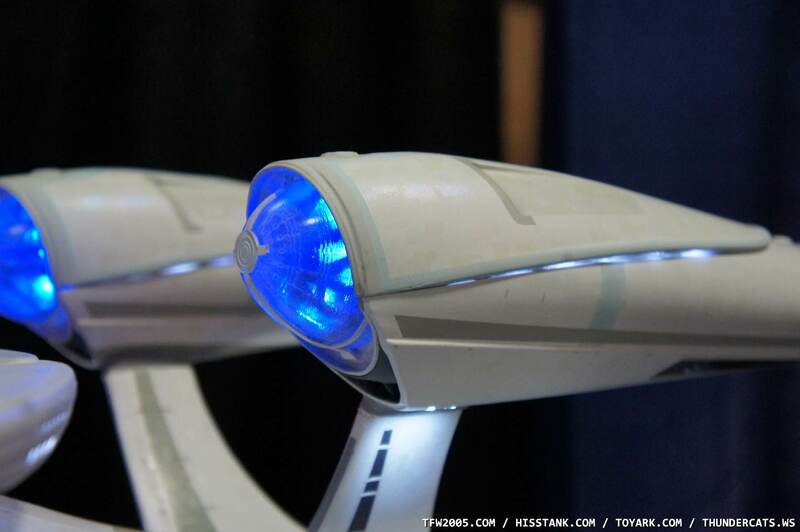 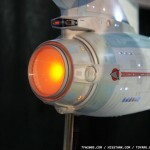 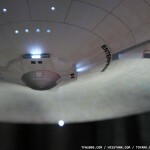 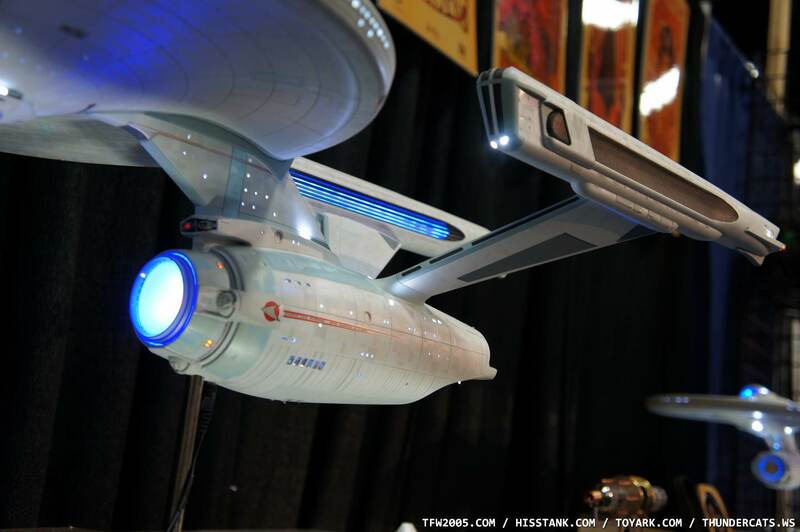 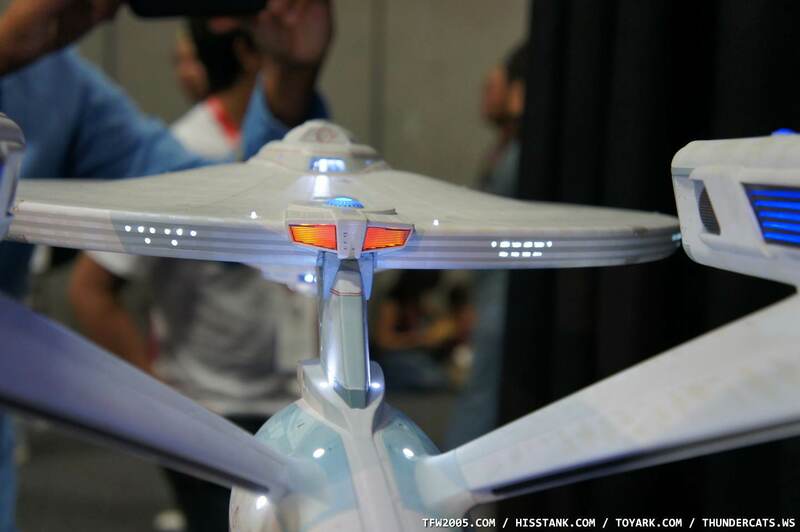 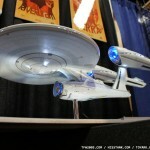 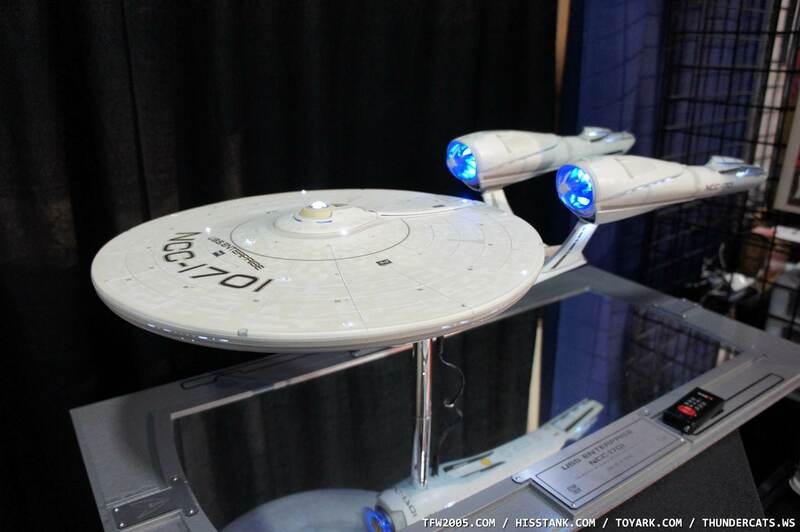 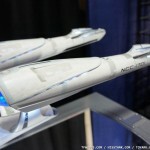 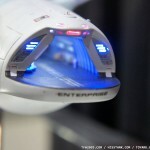 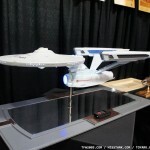 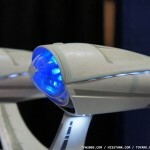 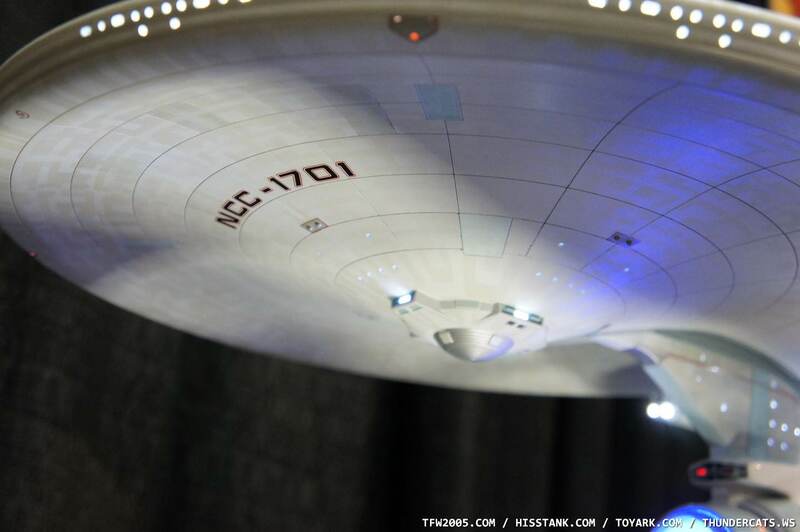 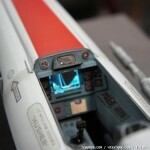 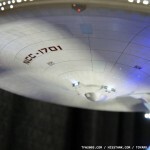 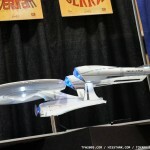 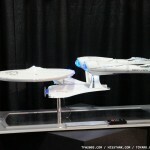 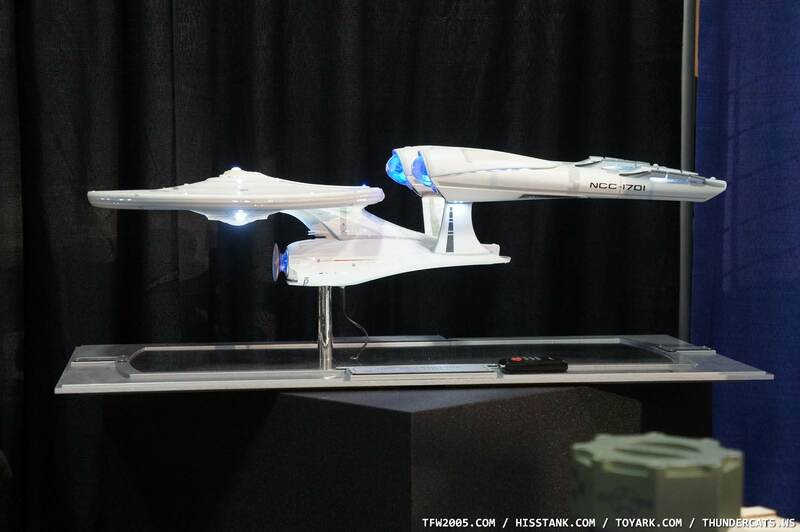 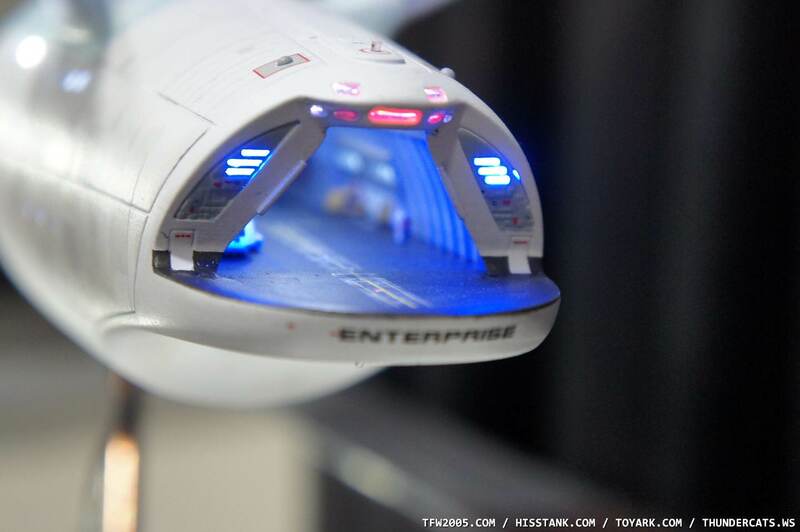 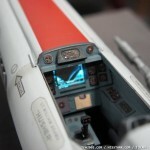 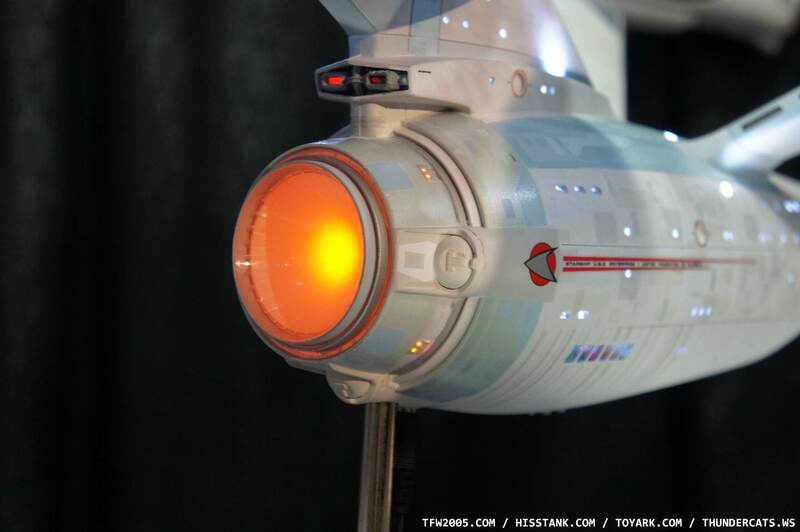 Check out the giant Starship Enterprise, even with miniature, in-scale figures of the crew inside! 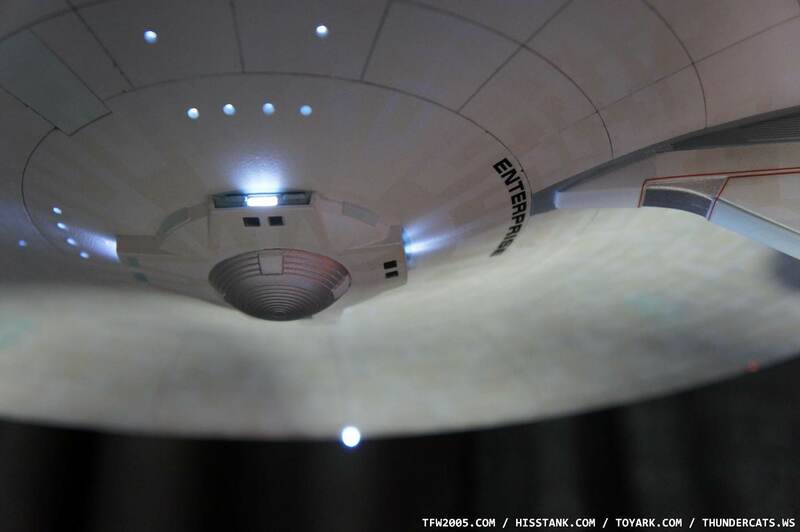 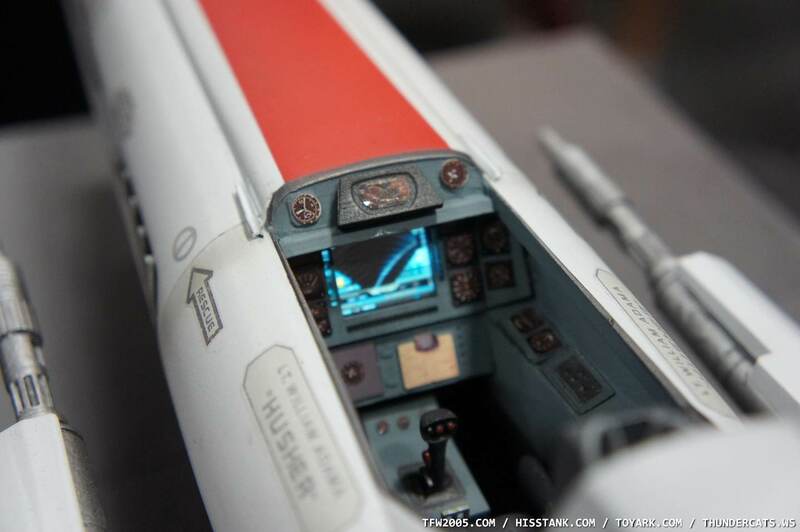 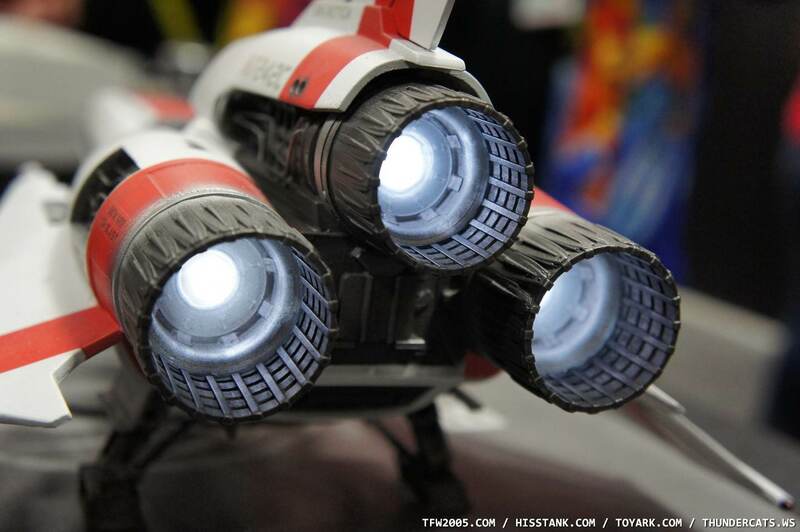 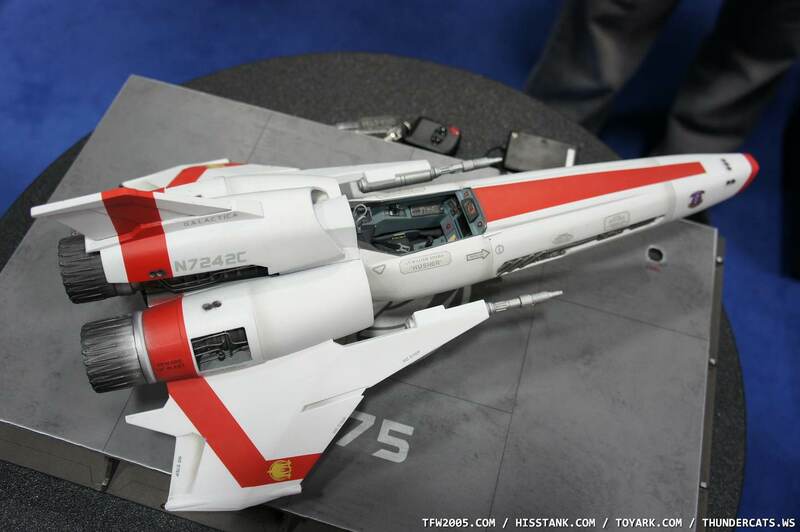 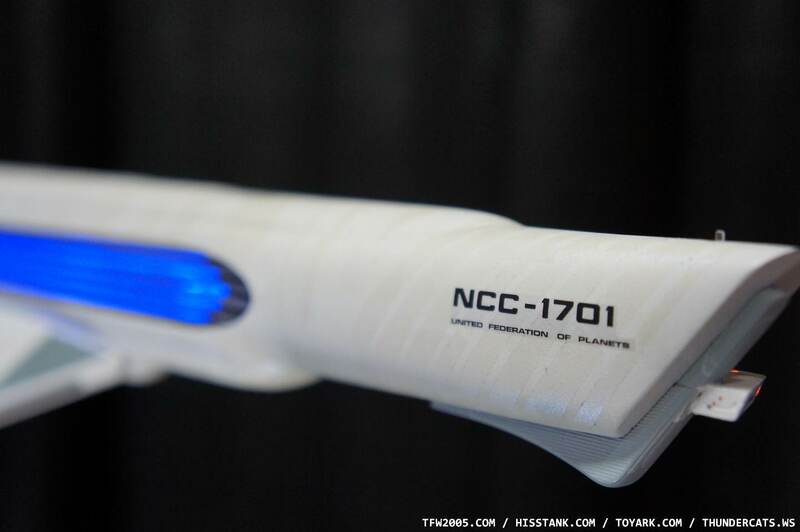 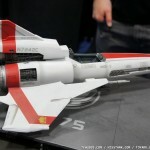 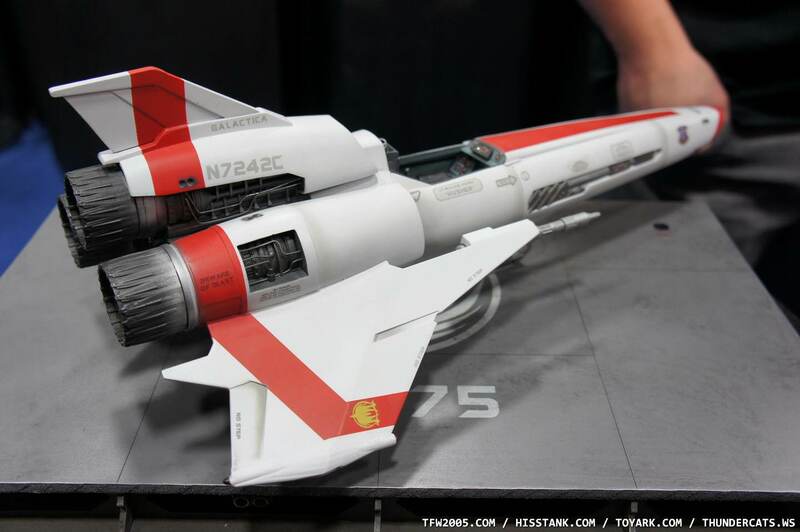 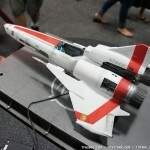 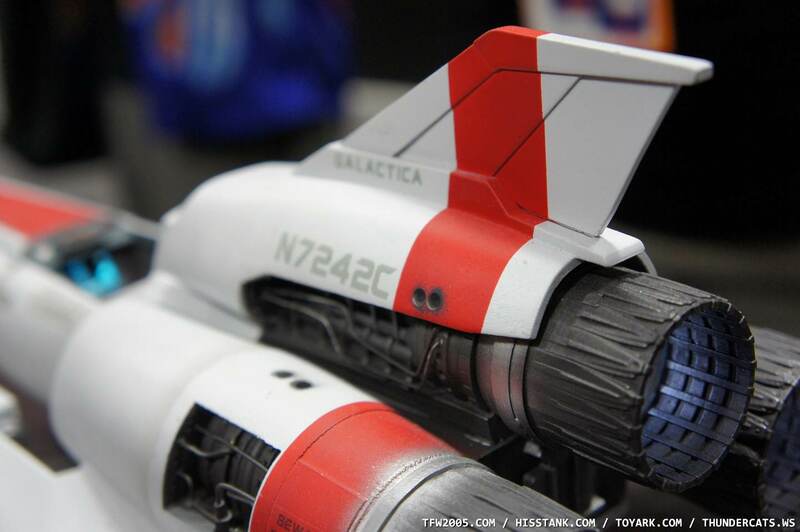 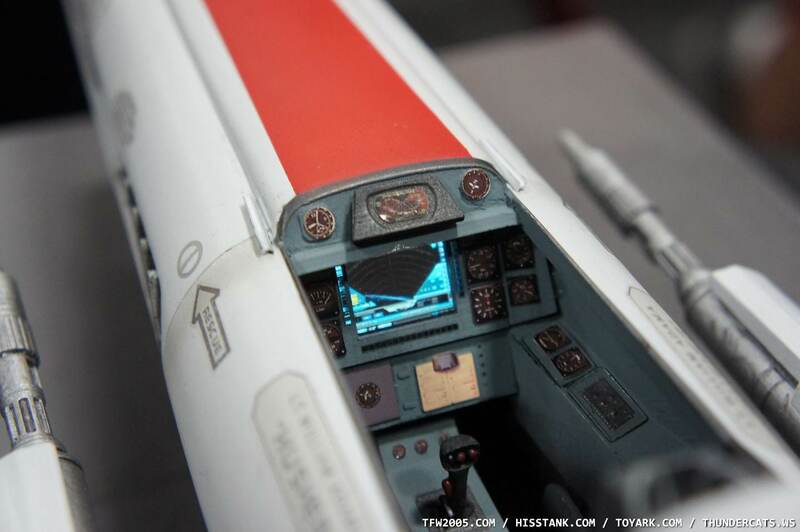 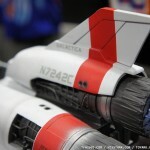 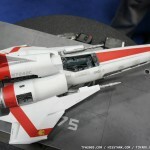 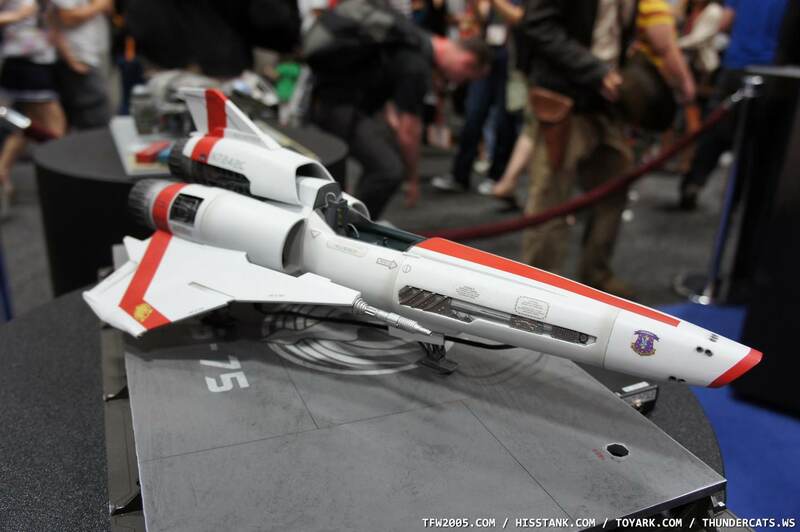 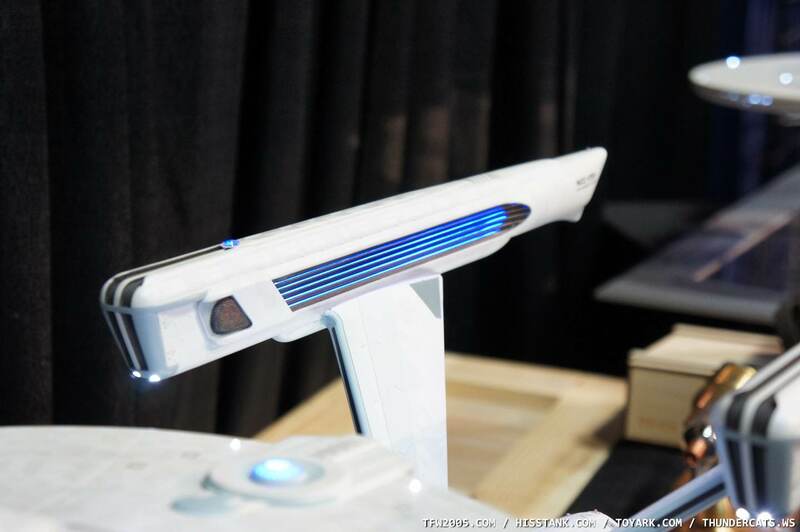 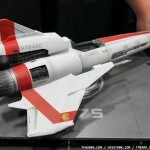 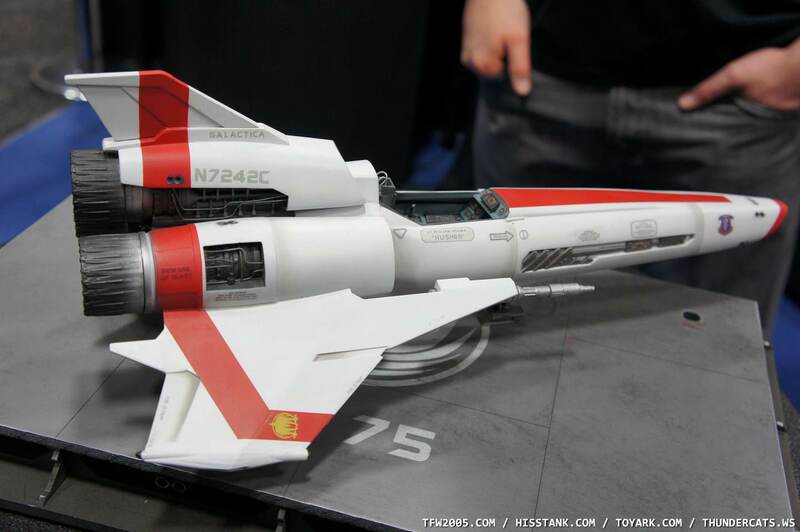 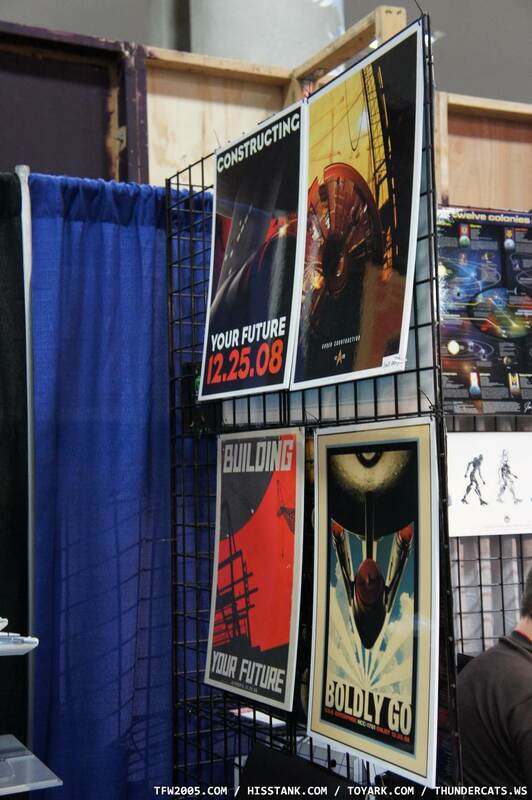 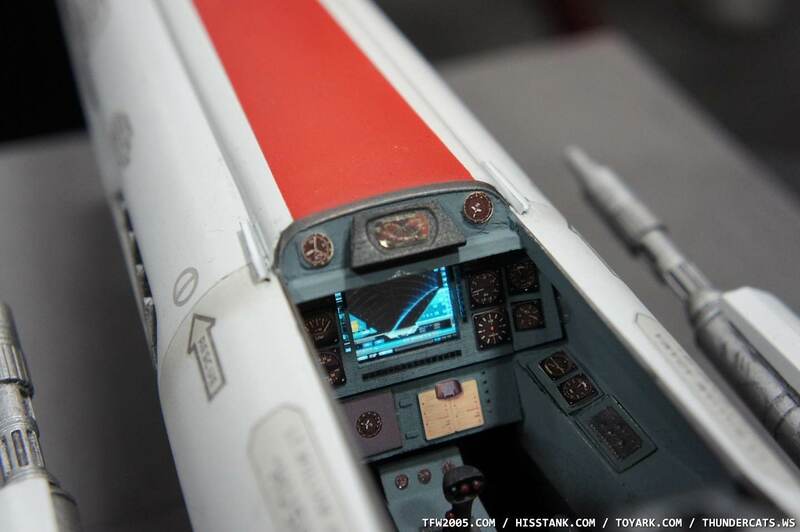 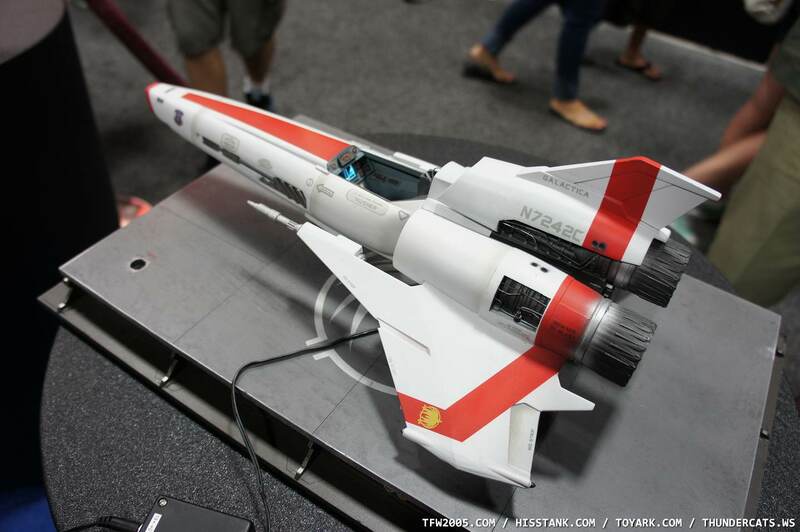 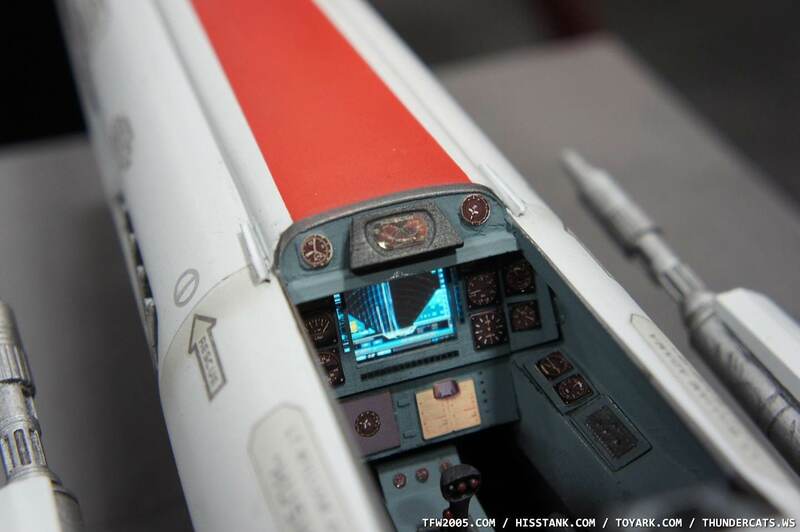 More images of the Enterprise, phasers, Colonial Viper and more can be seen after the jump. 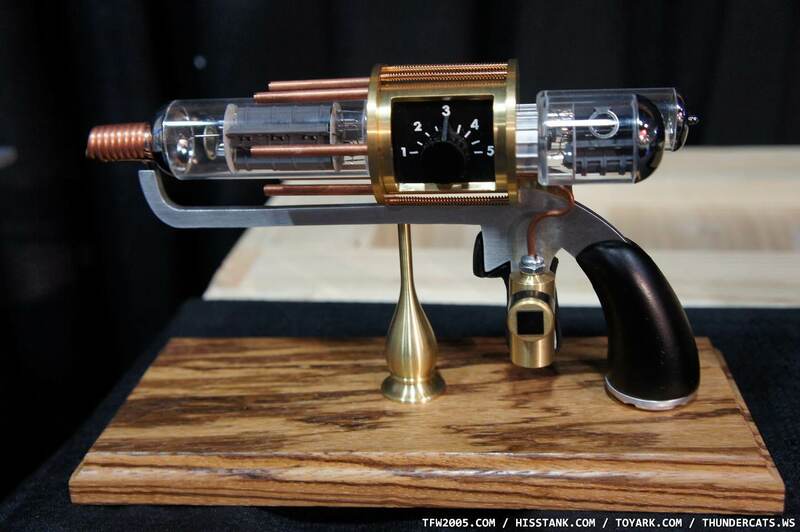 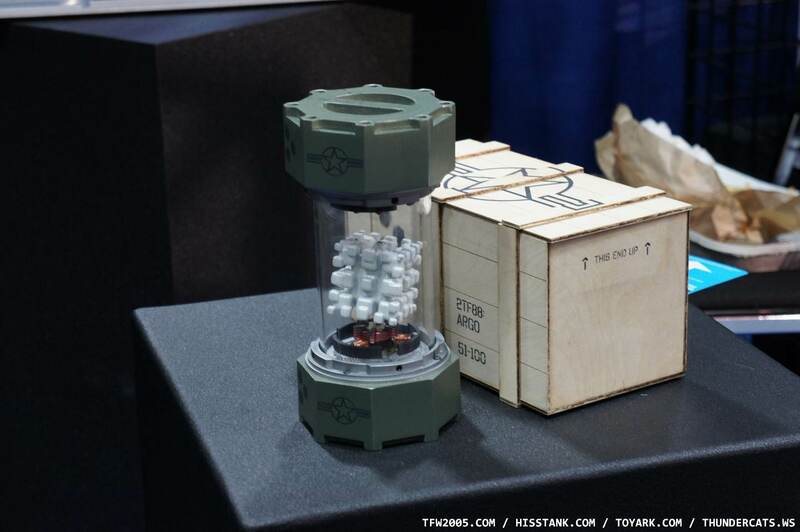 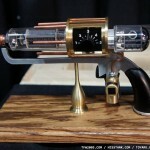 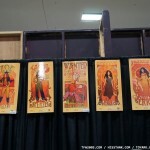 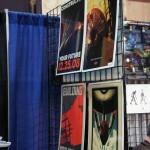 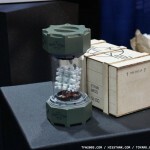 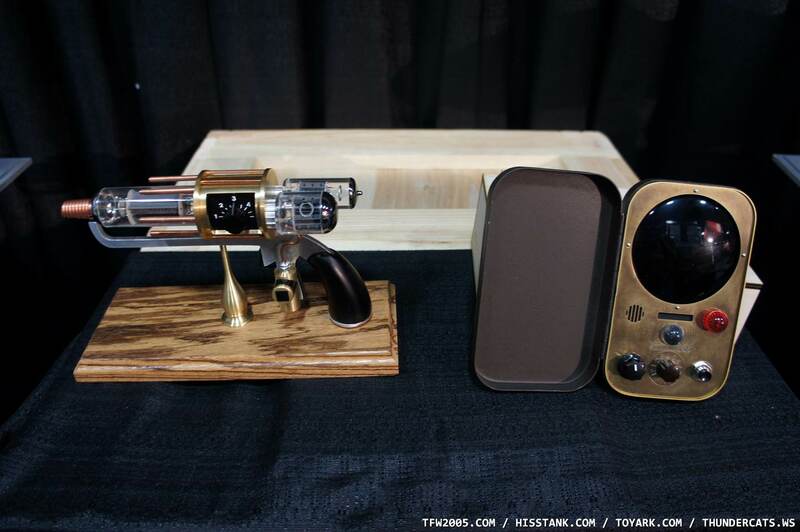 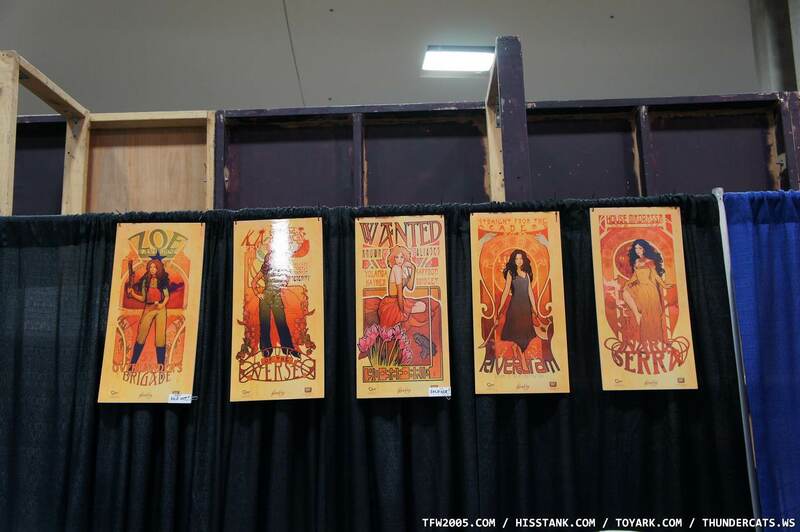 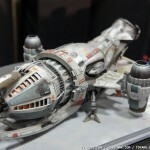 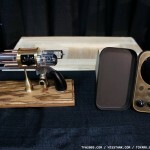 These items were made by Quantum Mechanix, and you can see more at their website here: QmxOnline. 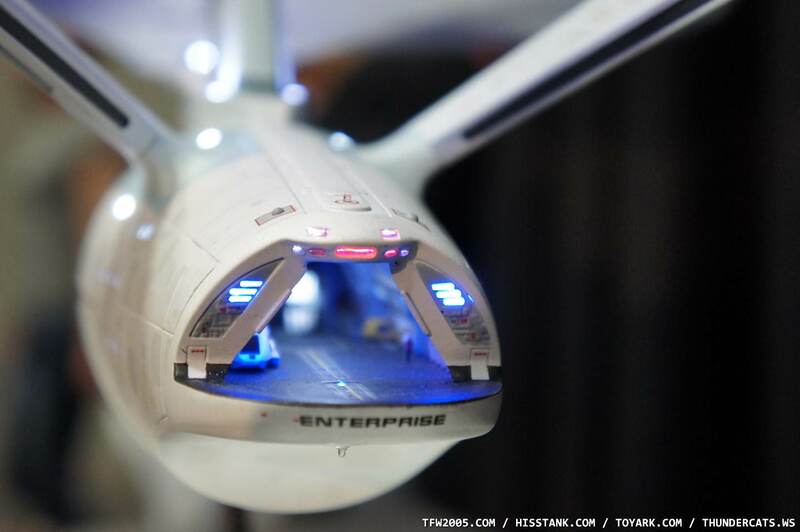 That Refit enterprise made me have to change my pants. 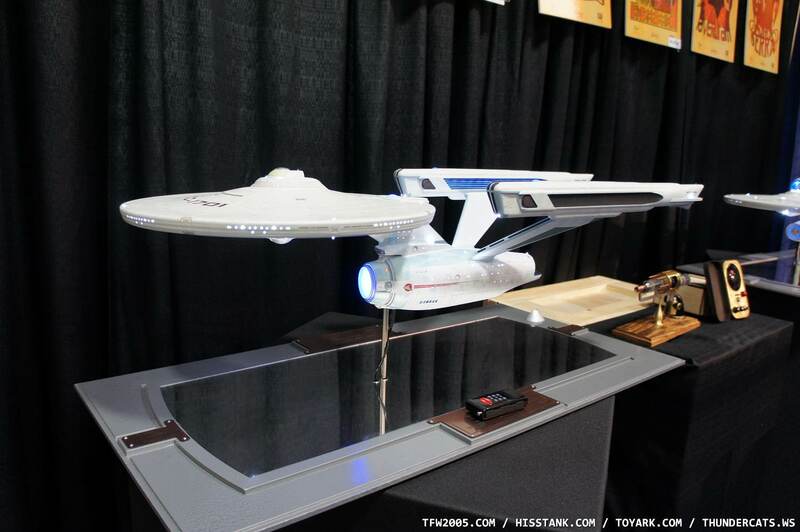 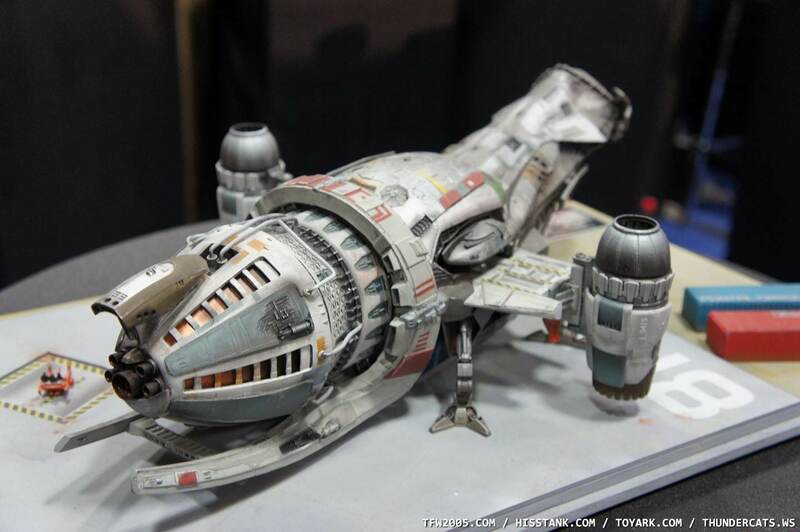 If I had $5K to drop this and the Capitain's Chair ($6500 I believe) would be on the short list.